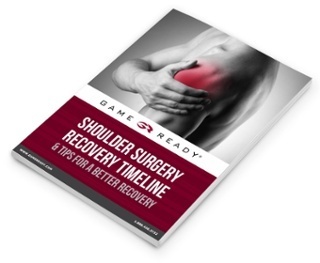 How Long Will it Take to Recover from Shoulder Surgery? Because the shoulder is fundamental in completing most everyday tasks, making a full recovery after shoulder surgery is crucial to avoid re-injury and resume day-to-day activity. 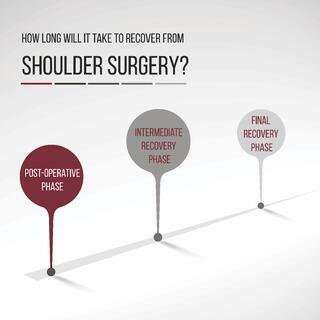 The process takes time and each patient’s timeline will differ, but most shoulder surgery recoveries follow three phases: the post-operative phase, the intermediate recovery phase, and the final recovery phase. During each of these phases, there ways to speed up your recovery by avoiding complications and following certain steps in order to promote faster healing.